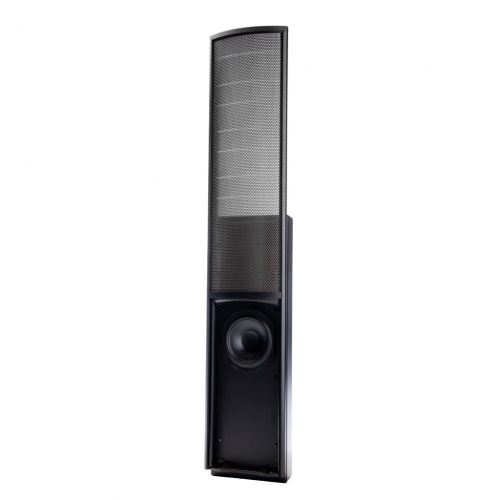 Get off the floor and on the wall with the EFX electrostatic on-wall speaker. 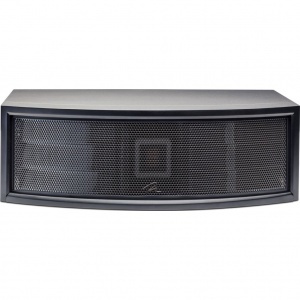 This versatile on-wall electrostat is the perfect surround speaker for any Martin Logan home theatre system. 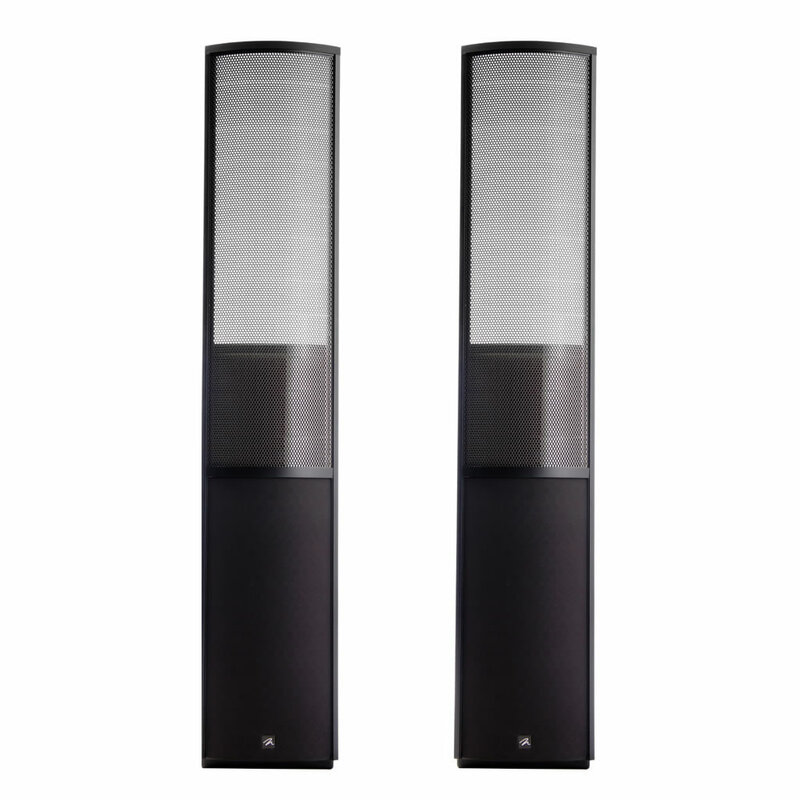 Martin Logan is proud to introduce the slim, on-wall EFX™ hybrid electrostatic loudspeaker, featuring XStat™ technology, dramatically reducing cabinet size, yet establishing new standards for efficiency, dynamics and precision. Housed within a radical, ultra-ridged extruded aluminium AirFrame™, the EFX's new CLS XStat transducer builds upon the legacy of Martin Logan's electrostatic heritage with the incorporation of advanced vacuum bonding and MicroPerf stat panels, providing even greater efficiency and precision. If you won't settle for anything but electrostats next to your new flatscreen TV, the EFX is the perfect solution at just 6.5-inches deep. 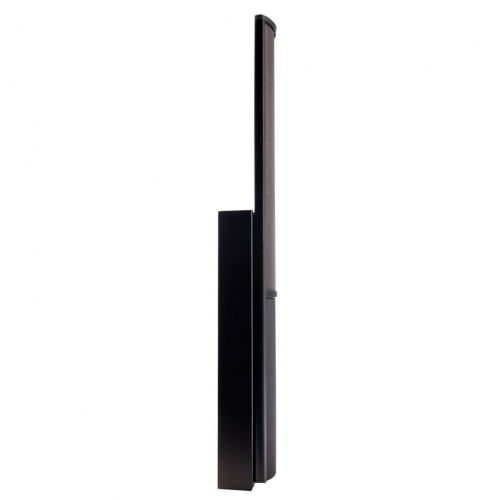 Free up precious floor-space by mounting EFX to your wall with the included wall brackets. 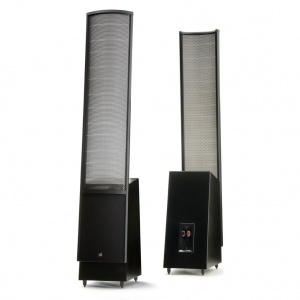 The EFX is also the ultimate high-performance home theatre surround speaker and complements Martin Logan's entire line of electrostatic loudspeakers. EFX rotates with the pivoting wall bracket to easily focus your surround sound experience. 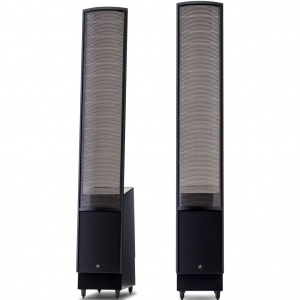 Martin Logan's proprietary tool-less binding posts simplify cable connection and management. EFX features custom 5-way binding posts and provide the ultimate level of flexibility for connection and setup. To further simplify setup and cable management, the EFX features a low-voltage DC power supply eliminates the need for a traditional, heavy IEC power cord. Impedance: 6 Ohms, 1.3 @ 20kHz Compatible with 4, 6, or 8 Ohm rated amplifiers.